Human Brain Is Made Of Multi-colored Wooden Blocks. Creative Business Concept. Lizenzfreie Fotos, Bilder Und Stock Fotografie. Image 104353126. 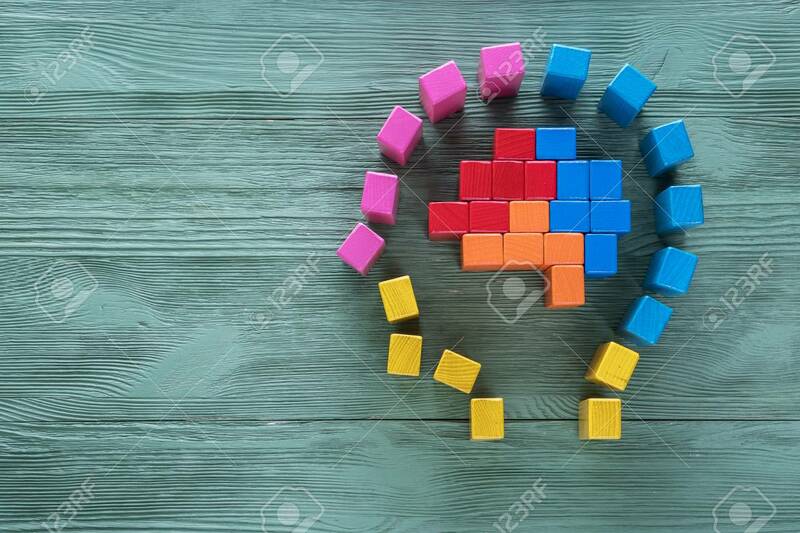 Standard-Bild - Human brain is made of multi-colored wooden blocks. Creative business concept. Human brain is made of multi-colored wooden blocks. Creative business concept.